I know how your heart feels when you're in love! I know how it feels when someone is soo proud of you! 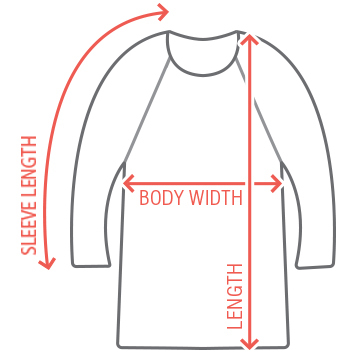 What more if it is worn on shirt?! 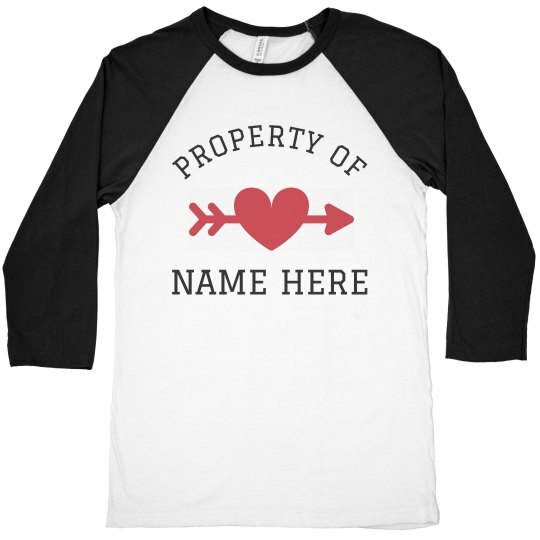 It's gonna be a memorable Valentine's if you will wear this cool shirt that says "Property of (name)" which you can personalize. It would be great, too if you will make this as a couple shirt! Let others know that no one else owns you than each other! Spread love! Go to our Design Center and add your names now! Happy Heart's Day, lovers!